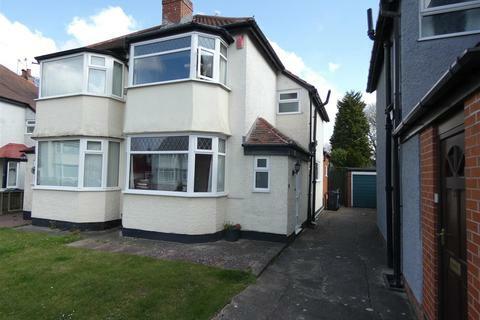 Marketed by Northwood - Solihull. 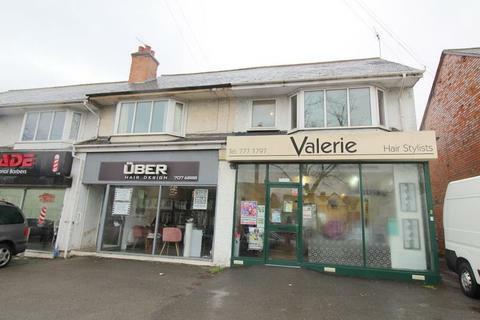 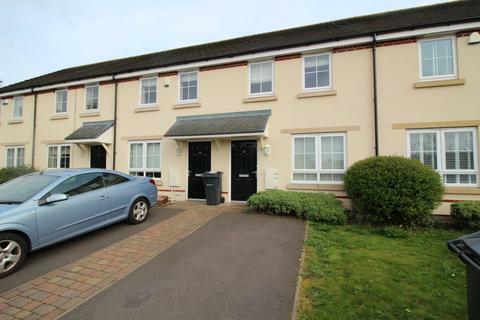 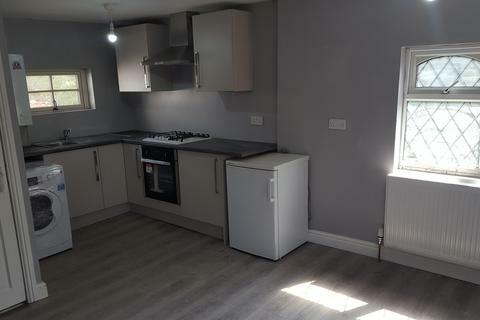 Property Link Estate Agents are pleased to present this very spacious TWO Bedroom Flat above a Shop which has the benefits of Two Bedrooms, Two Reception Rooms, Fitted Kitchen, Family Bathroom, Central Heated and Double Glazed.Must be viewed to be appreciated. 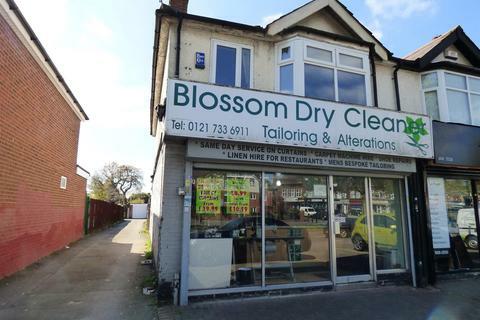 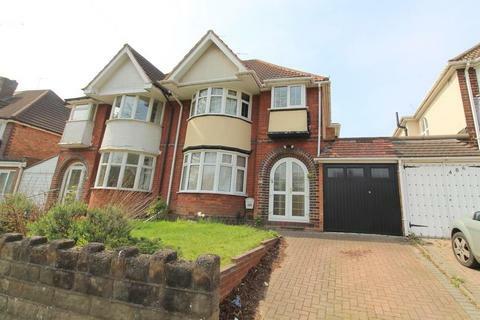 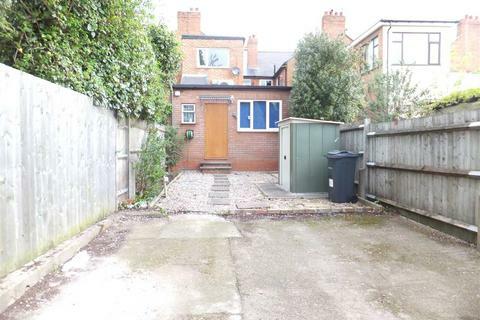 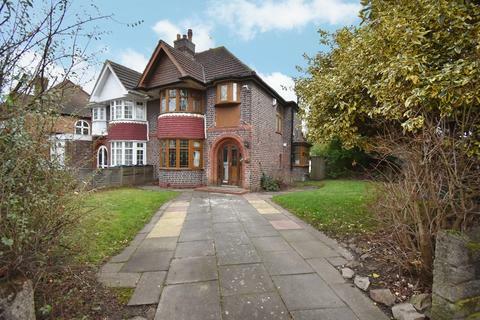 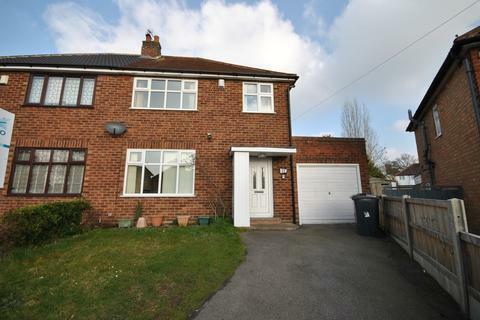 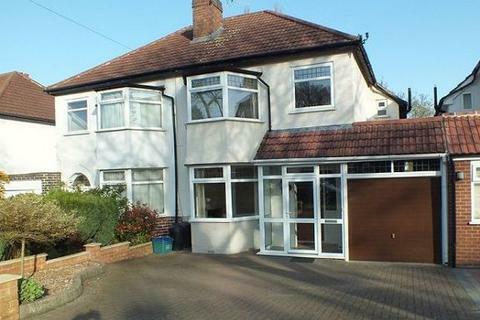 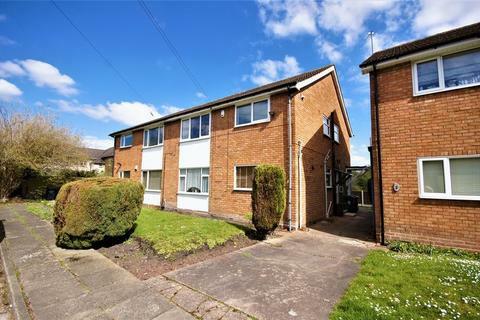 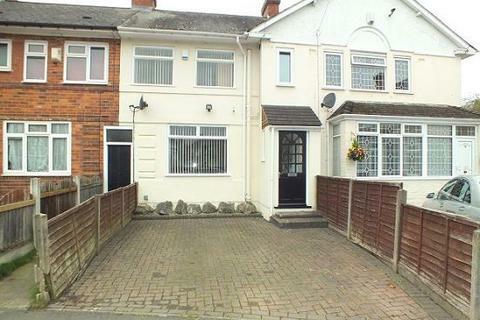 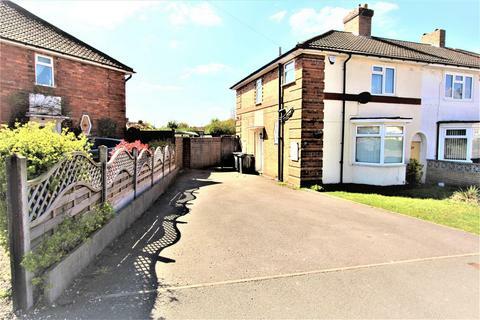 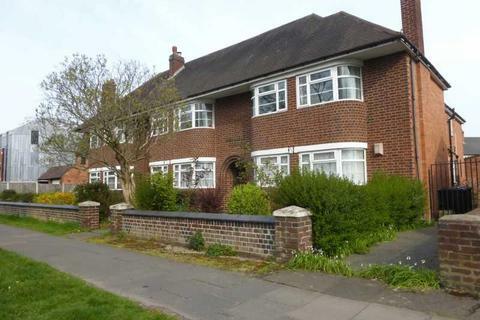 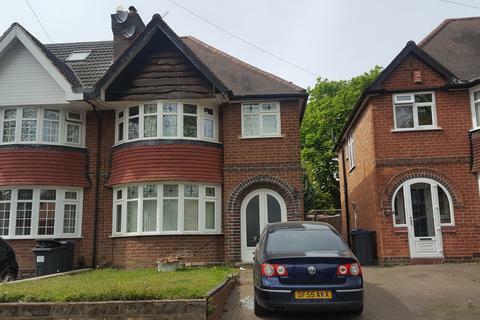 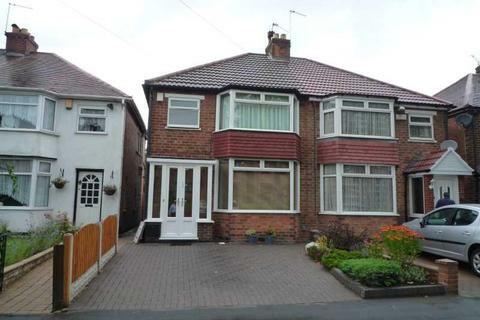 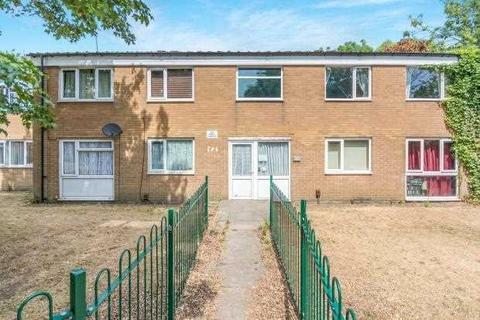 Marketed by Property Link Estate Agents - Hodge Hill. 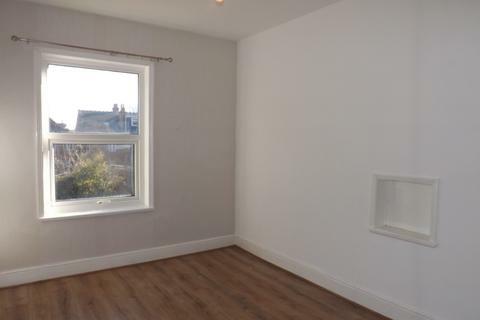  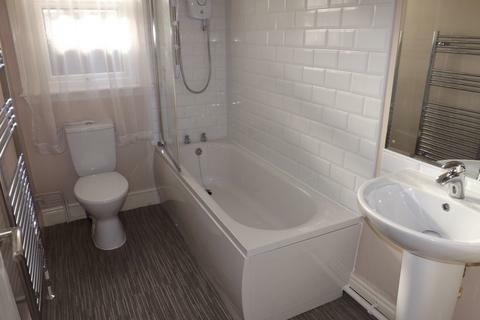 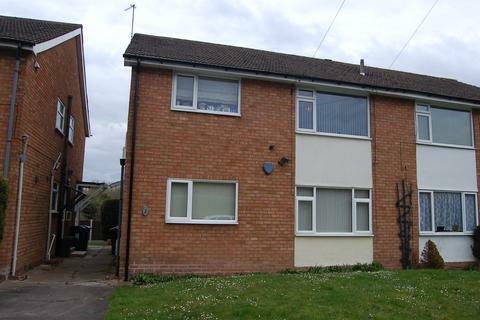 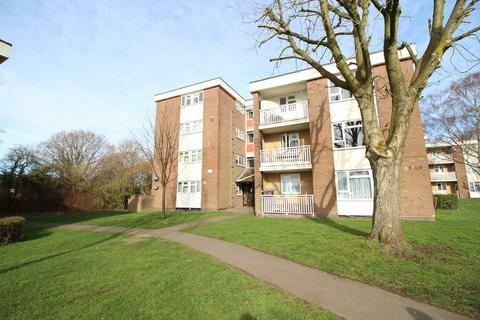 Partridge Homes are pleased to offer for rental this well presented two bedroom first floor flat situated above the Opticians on Baldwins Lane. 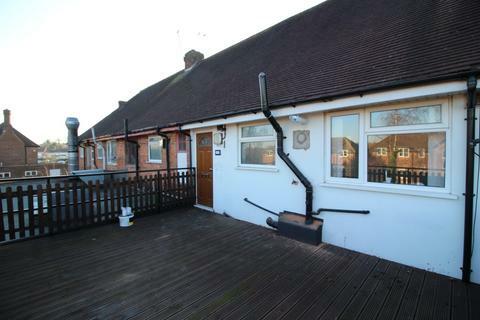 The accommodation offers double glazing, central heating , lounge, fitted kitchen, dining room, shower room and off road parking for two cars.